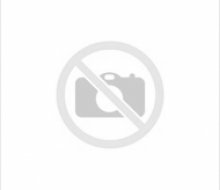 Foaming hand-sanitizing refill is designed for use with Colgate-Palmolive Hands-free Foam Dispensers. 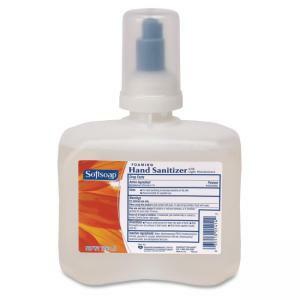 Nonalcohol foaming hand sanitizer with light moisturizers kills 99.9 percent of germs. Nonsticky formula leaves no residue. 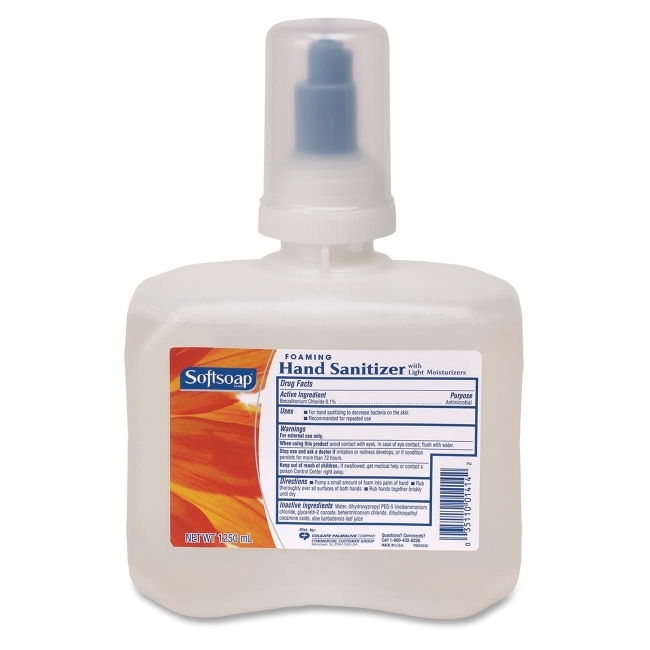 Hand sanitizer is approved for food handlers.